Welcome home! 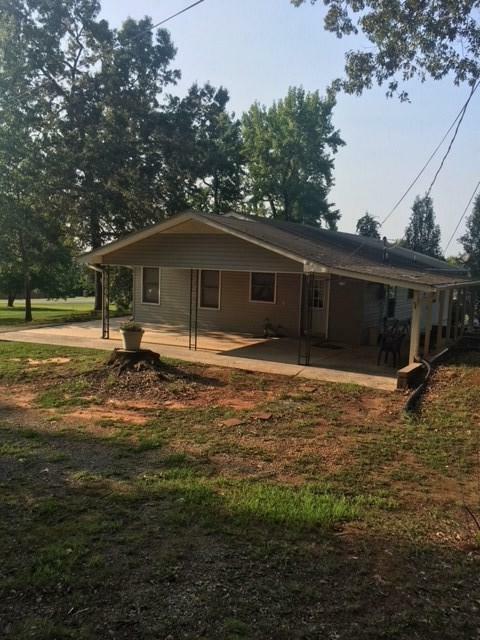 This 3 bed / 2 bath, ranch style home is located in Priceville school district. 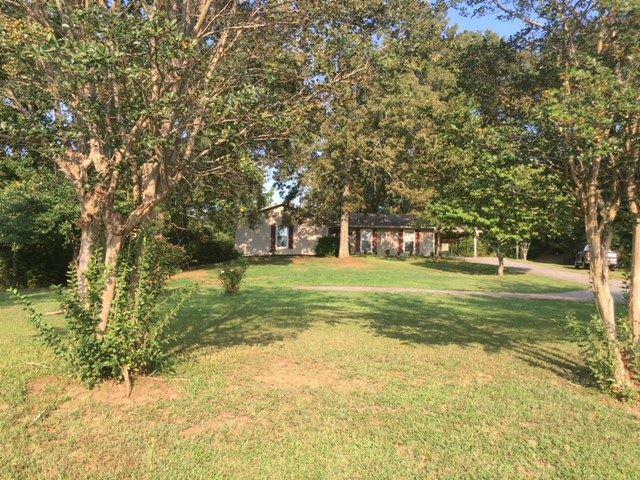 It sits on a 4 acre tract and is convenient to I-65 and Huntsville. 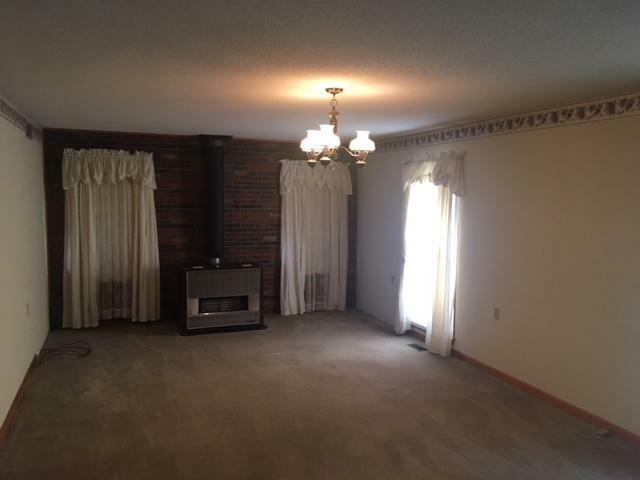 Home has a full basement perfect for any handy man or outdoors-men and all his hobbies. 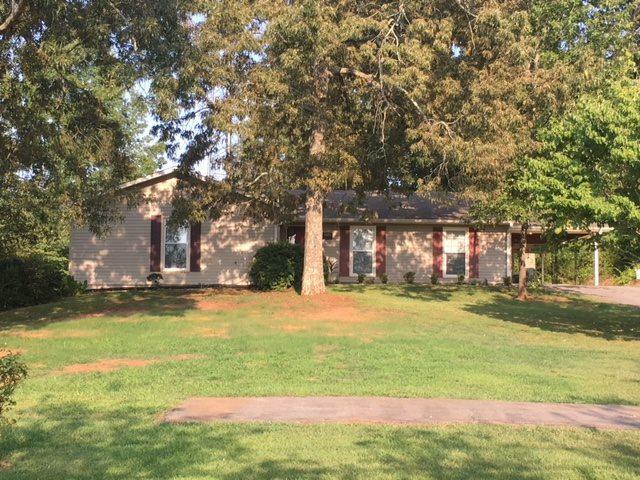 Listing provided courtesy of Re/Max Platinum-Pt.Mallard Pkw.